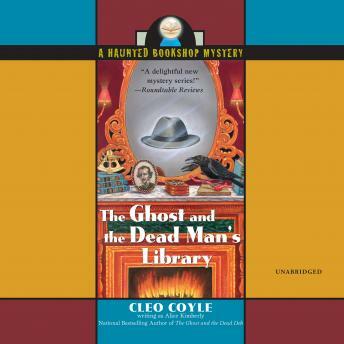 Bookshop owner Penelope Thornton-McClure and her ghostly companion must solve the case of a literary killer in this Haunted Bookshop mystery from Cleo Coyle, writing as Alice Kimberly. Pen has just received an extremely rare collection of Edgar Allan Poe's complete works. Rumor has it a secret code, trapped within the books' leather-bound pages, leads to buried treasure. Well, it looks like they got the buried part right-because, as Pen sells off the valuable volumes, everyone who buys ... dies.